Could Western Springs Illinois Be Your Next Home? Western Springs is full of history. 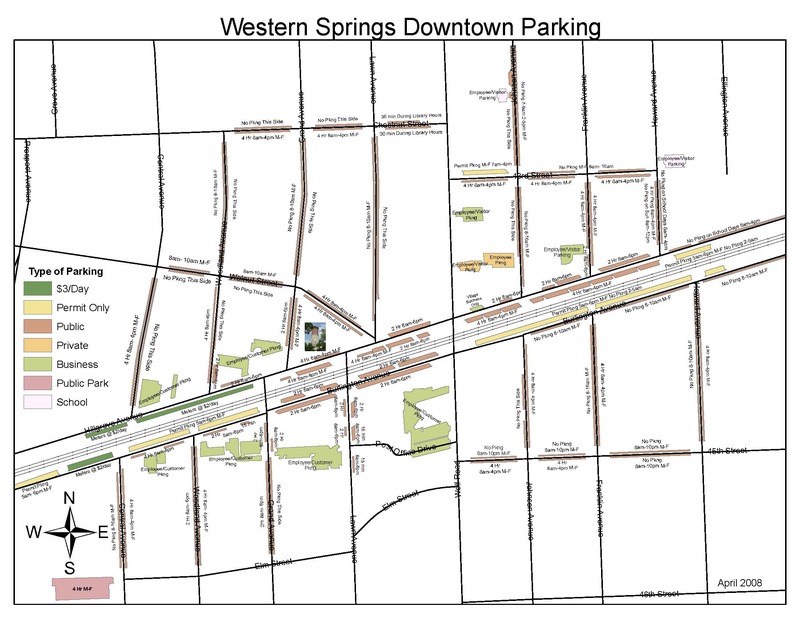 If you are considering a place to purchase your next home, and you want to buy in an area full of preserved history, Western Springs might just be the place to call home. Who knows, you might find yourself purchasing a historic home. 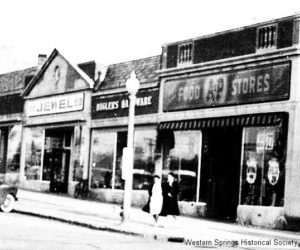 Looking through the history of this town in photographs, it’s truly easy to reminisce and get lost in what once was—even back to 1886 when Western Springs was incorporated. At the turn of the 20th century, August Ekdahl and his family became very influential, keeping the town jail and keeping a number of businesses running in the area for a number of years until the original Ekdahl store was sold in 1971. Considering a New Place to Call Home? If you’ve called Western Springs home for a while, there’s no doubt that you are already aware of much of this history and the appeal of living here. If you’re finding your time in Western Springs drawing to a close, and you might be considering selling, make sure to hire a Realtor with a history of success. With over 40 years as an area resident, and as a real estate agent for over 25 years, Nancy Miller knows how to paint the picture of your home. A touch of history, a sprinkle of modern touches, and a flourish of marketing to your home’s newfound buyer. If this is the type of atmosphere you see yourself flourishing in, maybe it’s time to get involved and make a difference. 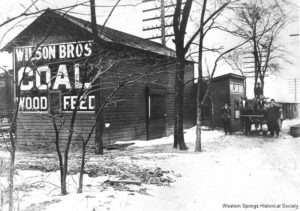 The history of Western Springs may just continue with the addition of your household. So, what’s required to take part in “history in the making” of Western Springs? It’s quite simple really: contact Nancy Miller of Coldwell Banker Residential Brokerage, and start finding a home to claim your piece of history. When it comes to knowledge in the history of this wonderful town, having a real estate broker like Nancy who has been an active area resident for over 40 years can be just what you need. Want to get a feel for Western Springs? Start with the very involved Business Association here. You will find links to the latest festivals, holiday events, West Suburban Chamber, and a lot more. Or if you prefer to get a taste of the town and get a bit of perspective on what its leaders feel are the best points, give the latest “Tower Topics” newsletter a read. Whether you’re interested in the past or the future, to put it simply, this wonderful town truly needs to be experienced. So come and give a gander, you won’t be disappointed.